Watershed Block offers performance, beauty and sustainability for modern masonry. Explore the colors and specifications of our Watershed Block products. Concrete blocks are one of the world's most commonly used construction materials. Tens of billions are produced every year. 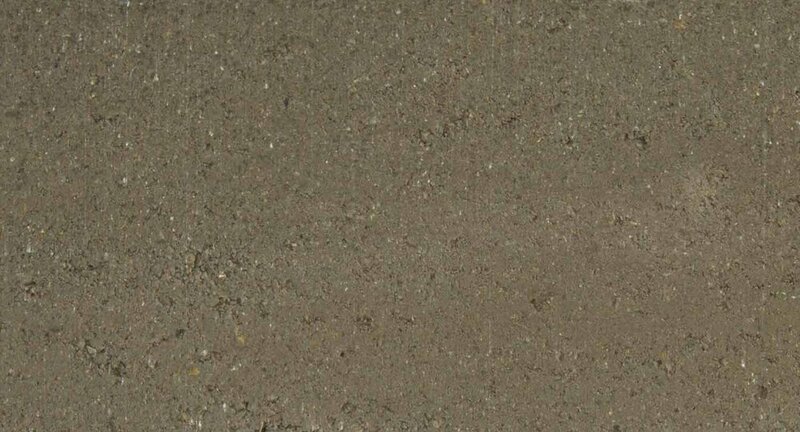 Ordinary concrete blocks, however, have an unsustainable environmental footprint and a dull, often uninspiring appearance. 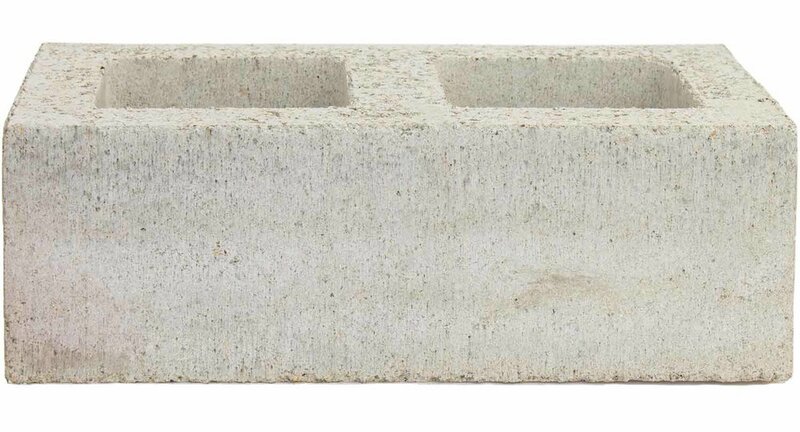 Ordinary concrete block use a lot of cement, which is expensive and responsible for an astounding 6% of all humanity's CO2 output. Beyond that, traditional concrete block use virgin mined rock that is washed, using a lot of water, of all regional attributes, leaving a dull grey block isolated from its surroundings. Watershed Block presents a solution to these environmental and aesthetic problems - a beautiful and versatile masonry unit made of reduced, even eliminated, cement and locally-sourced minerals and recycled aggregates that speak to their region of origin. The result is a durable building material, as strong as a concrete block yet with a character, tone, and resonance that expresses local site attributes and adds beauty and depth to architectural designs. Rock forms in nature over the course of millions of years as geologic pressure fuses sedimentary minerals into solid stone. This process is called lithification - literally “rock growing”. Watershed Materials uses a similar process to make blocks. We start with a precise combination of natural minerals then apply half a million pounds of compressive force. The result is a dependable structural building block with the appearance of stone and an increased sustainability profile.